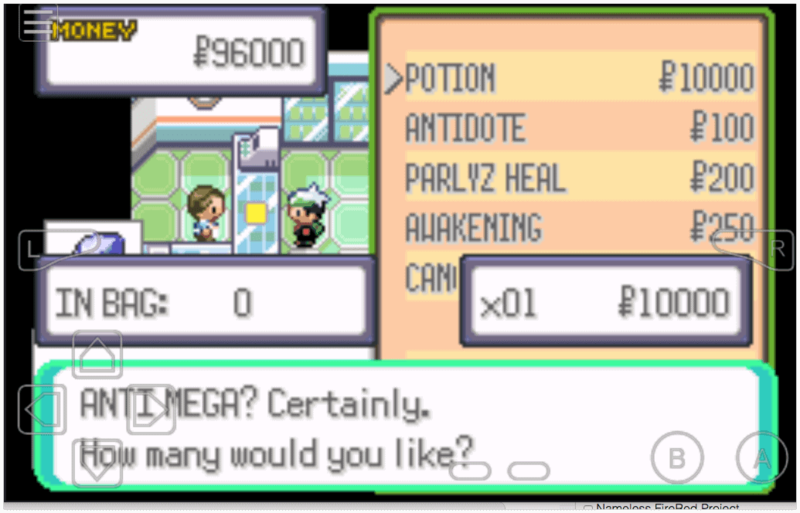 It’s another cheating day for your favorite Pokemon game, this time it’s the cheat for Pokemon Mega Emerald X & Y Edition. 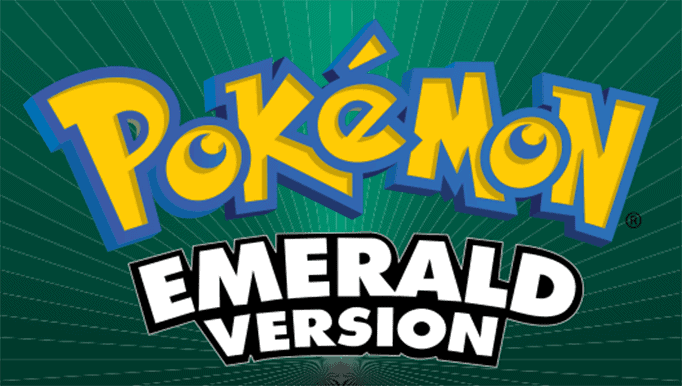 I suppose you are already familiar with this amazing Pokemon rom hack, and today I will share with you my collection of cheats for Mega Emerald X&Y Edition that have been tested and verified by me personally. You can also find some of the cheats of the game on other websites sources but here, I only list the best, useful and probably the safest to use cheat codes. What does it mean? 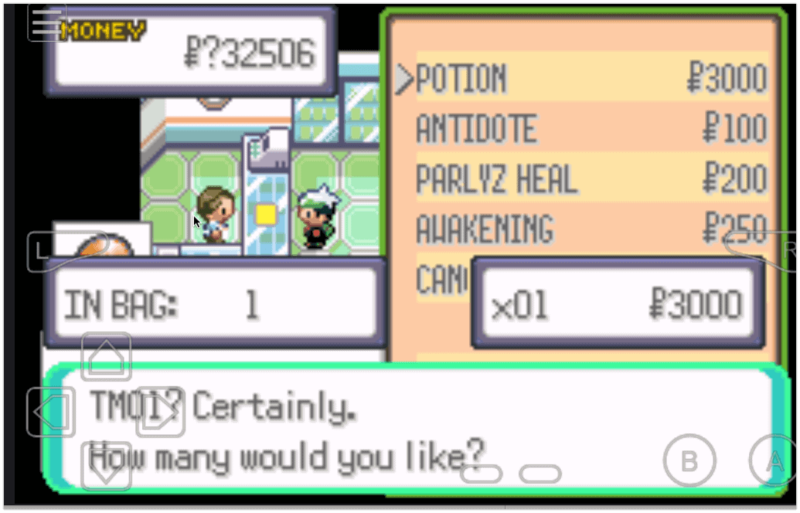 Some cheats can cause a mess to your game, not to mention the all Pokeball, all berries, all items and all TM/HM codes. But there’s an alternative for the said cheats which you can find below. I will certainly update this post as soon as I find a new cheat code for Pokemon Mega Emerald X&Y Edition so stay tuned. Watch video: Click here to see on Youtube. Example: Use the code 82005274 0153 to obtain cut. Head over to Mart and buy the first item in the list. See the item in your bag after the purchase. It’s always fun to use cheats but sometimes can bore you after extensive use so cheat moderately. So far these are the cheat codes for Pokemon Mega Emerald X & Y Edition that works for me. 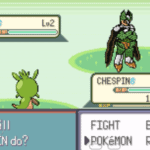 Please note of the “cheat type” information, unlike My Boy for Android which has auto cheat type detection feature, some GBA emulators require users to choose what type of the cheat. If you have questions and maybe you’re having trouble activating any of the listed cheats, then don’t hesitate to post your message in the comment form below. I cant use the mega stone cheat, when i try to buy it, it says that i dont have more room on my bag, why would it be? Hi Janne, so easy, you just have to enter the each line of code as separate cheat. More information found in this guide. Is there a walk through walls cheat? Try using Walk through walls cheat, you can use it to travel on waters, pass on buildings or trees. I tried the walk through walls cheat with this game, it only allowed me to move inside buildings and not through trees and other barriers. I was disappointed… I may consider request for what I’m doing wrong? Hello Joshusa, that really weird, haven’t heard of that situation before. Maybe you could try out these troubleshooting tips if it helps. Btw, have you tried doing walk through walls with other Pokemon rom hack games beside Mega Emerald X & Y? Yes I have and also it could be the various code that could have some defects. What is the code of walk through walls?? I did all in the vid. Then the same normal pokemon appeared and my main pokemon is now bad egg. Help please. All the cheats work except this one. Sorry for what happened pal. 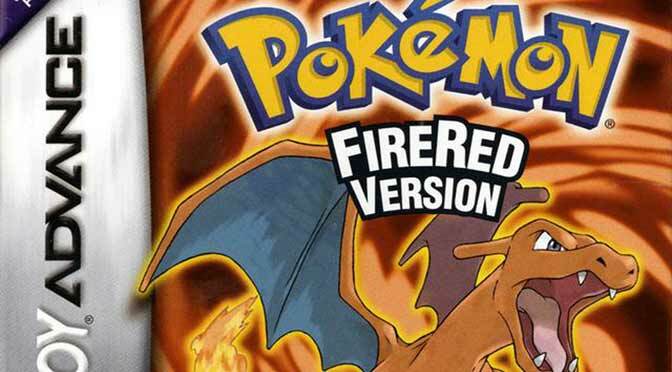 Did you tried to turn off all other enabled cheats except for the pokemon modifier cheat? You may also need to restart or exit your emulator to take effect the changes you have made. 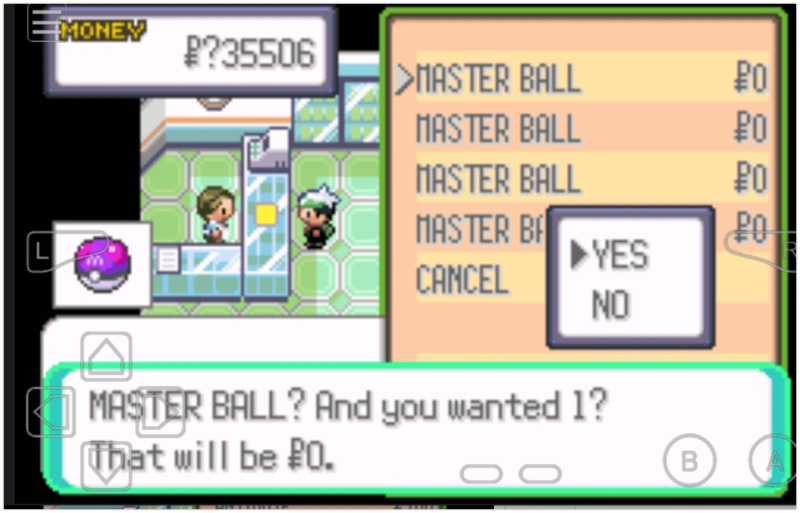 Hello PokeLover, it seems like you missed to put the master code. You have to enter and activate it first before the Pokemon cheat. You may go directly to Youtube and search Pokemoncoders to see how I entered the codes. How about the other cheats did it work for you? Weird, did you followed the steps just like I did shown in the video? Code for walk through wall ? what is the code for honedge? pliz, how find “prison bootle” for Hoopa ? 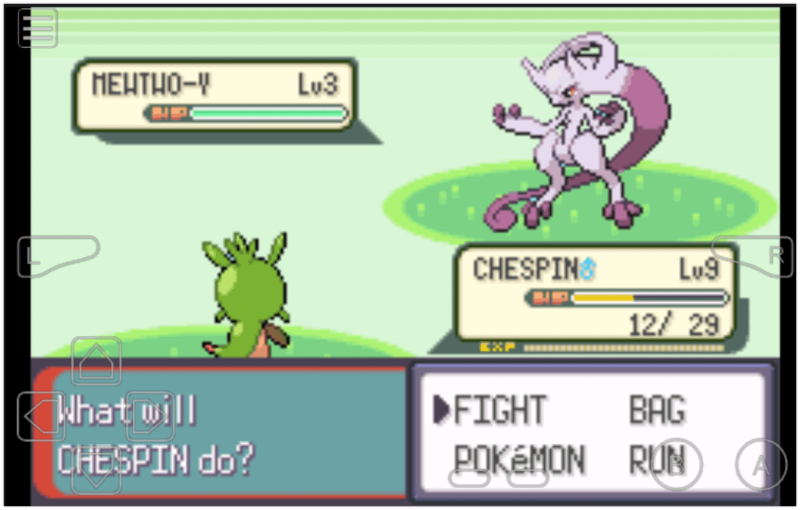 Why i cant use the cheat for rare candy? Selected the up🔼 button don’t tap the down button or it will not withdrew the candies and not you can set the number of candies you need. Not the cheats for everything is given here but you can have reference on some other website. If you don’t have the 8th which is in sootopolis then you can’t use waterfall. *Go to your nearest Pokemon item shop and buy it. If you want to cross the mt.pintabu use the mach bike and use its double speed for crossing the the mudpath. Good info here, thanks for the share Subhadeep, keep it coming. Moonstone, thunder stone, leaf stone , how can I get those item? You can go to another website and see the respective number for your items. I tried the wild Pokemon mod On P-Dialga. But it doesn’t work! I used My boy and I checked it. I even tried a space and no space it still won’t work! It does work, but you have to put the codes correctly. First, you need to activate the master code first 1006AF88 0007 and next will be the P-Dialga code which is 83007CF6 0080. Let me know if you have more questions. I’m so much glad to know it Jerry and thanks for dropping your comments. What will i do after i type this code? Sorry but it won’t work in this game. I’m also wondering why. NO, it won’t work in this game. Sorry. 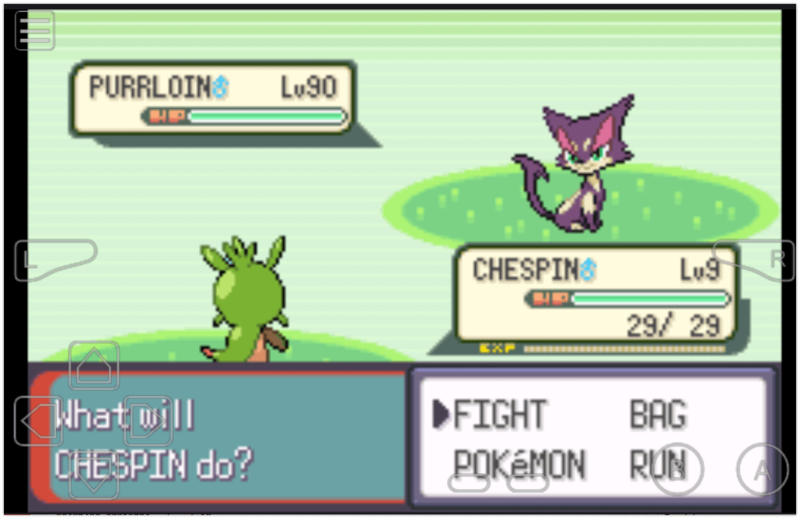 I know that’s cell up there in that picture fighting chespin…. HOW SWAY?!? I haven’t tried activating cheats with mGBA, for Windows I recommend using VBA if you’re going to use cheats. 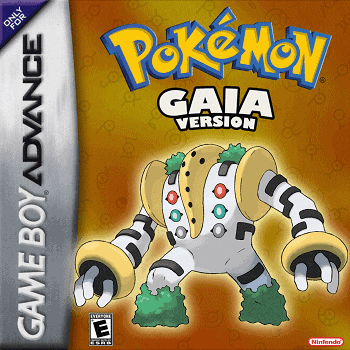 Unfortunately GBA4iOS has issues with Pokemon modifier codes. How about the other cheats? Which GBA emulator are you using? are there cheats for normal pokemons? Unfortunately for some reasons Walk through walls cheats won’t work on this game. I’m also wondering why, maybe the author disabled it. Haven’t tried that yet but it’s way better if we can use the cheat outdoors. 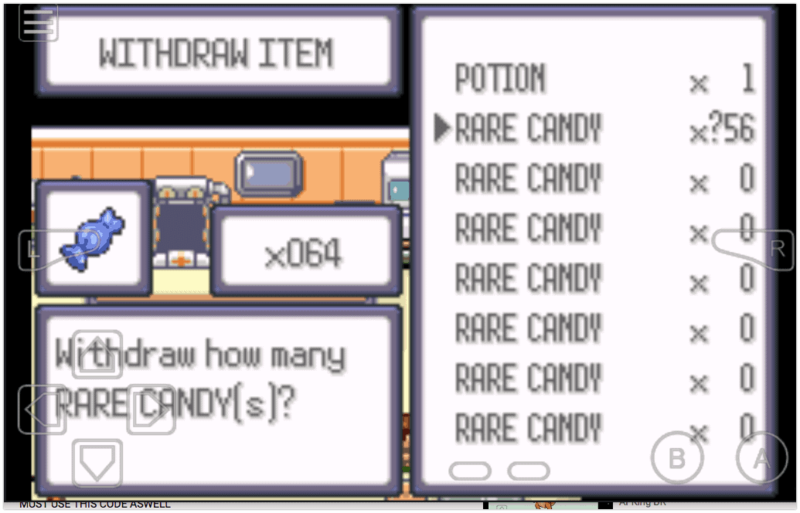 Why can’t I use the rare candy? I guess your emulator don’t support the cheat. I recommend using My Boy for this cheat to work. I did use my boy but it still doesnt work. Is there any specific button to press? Or is there any master code for this teleport code? That’s weird, nope no need to enter master code for the teleport cheat. After entering the cheat you just have to enter any doors to teleport.